study. 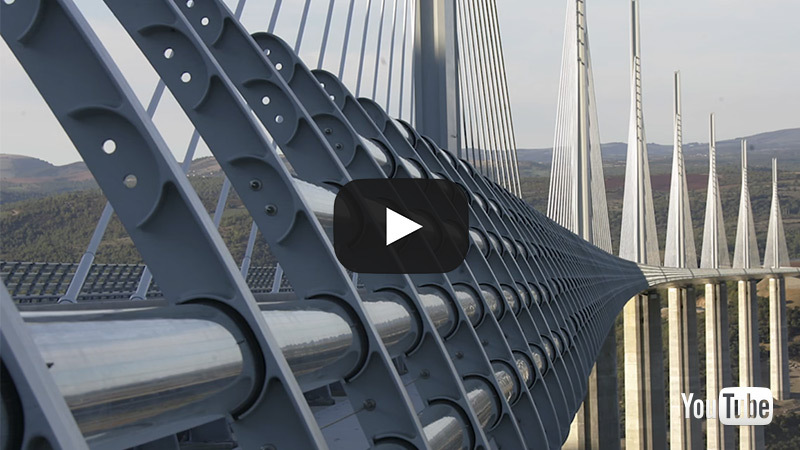 The design exercises provide the opportunity for students to be engaged in cross-disciplinary challenges, preparing the way for tackling larger problems that span traditional engineering boundaries. The courses are led by academic staff from our active Research Centres, supported by specialist professionals from industry. 'A' Level: ABB (including ‘A’ Level Mathematics). Tariff: 128 tariff points including ‘A’ Level Mathematics. See the UCAS website for information on the new tariff. IB: 35 points total including Higher Level Mathematics and Physics at grade 6. If you are an overseas applicant, you must apply for an ATAS Certificate as part of the acceptance process onto this course. See further details regarding the ATAS certificate. If you need to improve your English language skills before you enter this course, our partner INTO City, University of London offers a range of English language courses. These intensive and flexible courses are designed to improve your English ability for entry to this degree. The School has its own dedicated placements team that provides on-hand placement and internship support and guidance for you throughout your studies. You are strongly encouraged to undertake a 12 month internship at the end of year three. Specialist advisors within the School are in regular contact with companies to assist students in finding suitable work experience. Students are paid while on placement and are visited by their personal tutor during this time. Following placement, students more fully appreciate the context and relevance of their university studies and gain a greater understanding of the industry they are about to join. This valuable experience may count towards the requirements for a professional engineering qualification. Placements are a fantastic way to gain professional experience in a relevant field as part of your degree. Undertaking a placement year could also count towards the experience requirement for a professional engineering qualification. In recent years Mechanical Engineering students have been able to obtain placements at leading companies within their chosen field such as TfL, Nissan, Gamma, G2 Energy, Interserve, AECOM and Network Rail. The City Racing team takes part in the Class 1 Formula Student - the world's largest student motorsport event. 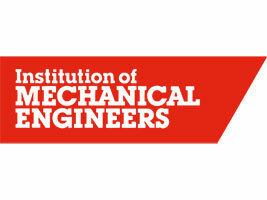 Organised by the Institution of Mechanical Engineers (IMechE) as a student-run project, it gives students the opportunity to develop their skills and put them into practice. Find out more about the team. The course is delivered through lectures, tutorials, group design exercises, laboratory classes and engineering workshops. Learning involves a combination of theoretical, experimental and computational study. We encourage critical thinking and foster curiosity through both teamwork and independent study. Students begin to specialise in year two, advancing their knowledge of solid and fluid mechanics while also studying measurement, data analysis and mechatronics.